The new high end bottom gusset wick bags are ideal if your customers habitual of storing hefty products, mind it, in a rush. Back to all options of "Wicket Bags"
9.75 X 15 + 4.5 + 1.5"
Normal bags just do not cut the deal when you are looking for speed and performance. We understand the times when speed is essential for you in a commercial setting. We offer you the best products in this regard, and you will certainly be pleased after trying our high quality gusset bags. 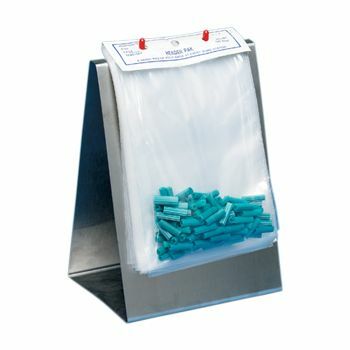 These bags are ideally designed for use from a wicket dispenser and have a convenient closing lip mechanism. 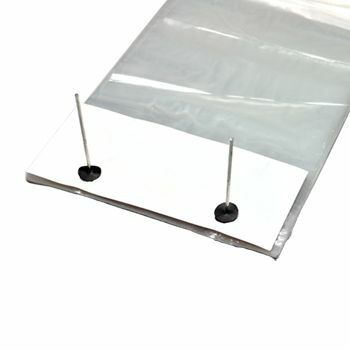 These bags are also designed to handle food grade substances.